The budget time is here and the stock markets are cheering. 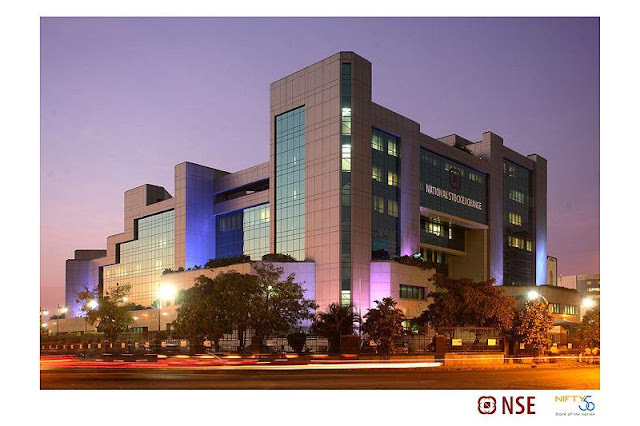 The Nifty is up 40 points and Sensex is up 140 points with expectations of a good budget from Mr.P.Chidambaram, the Finance Minister of India. But like yester year of 2012, this will be a status quo budget. It has will promise a lot but deliver none. And the Sensex and Nifty will be down atleast 30 and 100 points respectively. The Nifty as I see it, will go back to 5600 in near term. Get back to you after the budget. As I had predicted in my blog early morning, the budget was a no show. Mr.Chidambaram had played his cards in the month of October, 2012 by unleashing variety of bold reforms, and as such had nothing up his sleeve to give to country. But the salaried people working in middle management and lower, were hoping some kind of relief would be given. Either in form of increasing the slab from current Rs.2.00 lakhs to something more tangible or increase some other deductions. But the Finance Minister stuck to his guns and refused any relief in the slab. However there are two important items in the budget which will have an impact on your taxes. 1. Tax credit of Rs.2000.00 : If your total income is less than Rs.5.00 lakhs you will be able to avail a tax credit of Rs.2000.00. In other words the FM has raised your slab from Rs.2.00 to 2.20 but without the benefits of the limits like reduction in surcharge etc. 2. The buyers buying a house on home loan will get another Rs.1.00 as deduction if they purchase a new home in the period 1.4.2013 to 31.3.2014. Also it should be their first home loan. Other than this the Finance Bill 2013-14 was a super flop with the Nifty losing 100 points and Sensex losing almost 300 points.